Consider the earth-shattering change that�s taken place in oil and gas over the past two decades. Fracking and horizontal drilling have completely revolutionized how we extract resources from the ground, making hard-to-reach oil and natural gas accessible for the first time. No equivalent technology exists in precious metals. Some companies are now using cutting-edge technology like blockchain to improve supply chain efficiency and transparency, but to date there�s no �gold fracking� method. 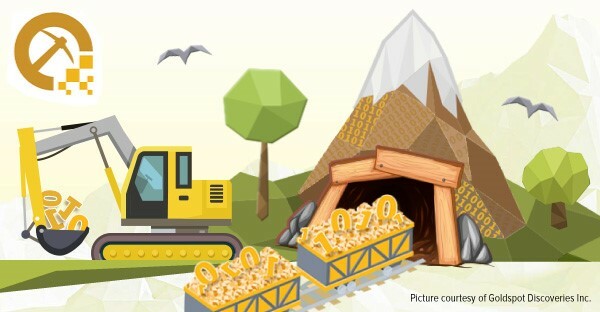 As a result, metal ore grades are decreasing, and large-scale gold discoveries are becoming fewer and farther between. 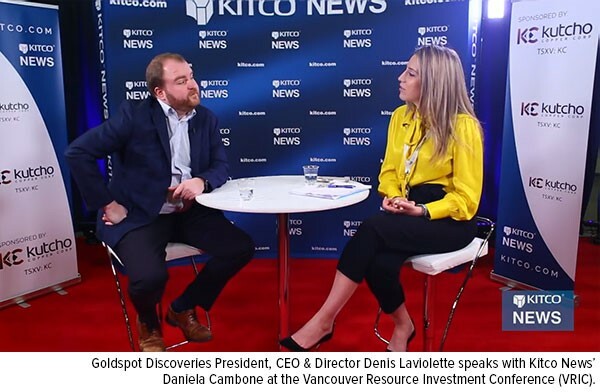 �Some people call it �peak gold,� but I tend to think of it more as �peak discovery,�� says Denis Laviolette, the brains behind Goldspot Discoveries, a first-of-its-kind quant shop that aims to use artificial intelligence (AI) and machine learning to revolutionize the mineral exploration business. Hence the name Goldspot�though I should point out that Denis considers the Montreal-based company �commodity agnostic,� meaning it collects and aggregates data for all metals, including base metals, not just gold. Denis has the record to back up his extraordinary claims. In 2016, Goldspot took second place in the Integra Gold Rush Challenge, a competition with as many as 4,600 worldwide applicants. After consolidating more than 30 years of historical mining and exploration data into a 3D geological model, the company was able to identify several target zones with the highest potential for gold mineralization in Nevada�s Jerritt Canyon district, among several others. 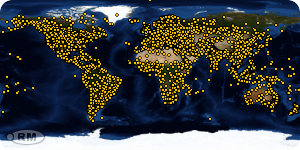 Goldspot�s targeting approach was a complete success. New zones were discovered by AI, validating the company�s models of finding patterns in the data that humans alone couldn�t have seen. Denis� quant approach to discovery reminds me a lot of Billy Beane, the former general manager of the Oakland A�s and subject of the 2003 bestseller and 2011 film Moneyball. Beane was among the first in sports to pick players, many of them overlooked and undervalued, based on quantitative analysis. His strategy worked better than anyone anticipated. Although the A�s had one of the lowest combined salaries in Major League Baseball�only the Washington Nationals and Tampa Bay Rays had lower salaries�the team finished the 2002 season first in the American League West. Similarly, Goldspot seeks to help mining companies cut some of the costs and risks associated with discovering high-quality deposits�something it�s managed to do for a number of its clients and partners, including Hochschild Mining, McEwen Mining and Yamana Gold. The company, not yet three years old, does more than assist in exploration. It also invests in and acquires royalties from exploration companies, similar to the business model practiced by successful firms such as Franco-Nevada, Wheaton Precious Minerals, Royal Gold and others. 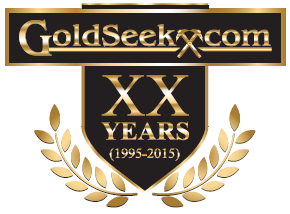 I�ll certainly have more to say about Goldspot in the coming weeks. For now, I�m excited to share with you that the company is scheduled to begin trading on the TSX Venture Exchange early this week. The future belongs to those that can mine data and harness the power of AI, and I�m convinced that what Denis and his partners have created fits that bill. Congratulations, and the best of luck to Denis Laviolette and Goldspot Discoveries!